Glass shower doors will make your shower feel more elegant and spacious. Making the switch from an opaque shower curtain to clear glass shower doors will instantly glamorize your shower area. What’s more, the transparent glass will impart a sense of roominess and openness so that the shower stall no longer seems narrow and confining. • Frameless design to ensure that the doors are sleek and stylish. • Fancy handles and hinges. • More glass to create an enclosure suitable for a steam shower. 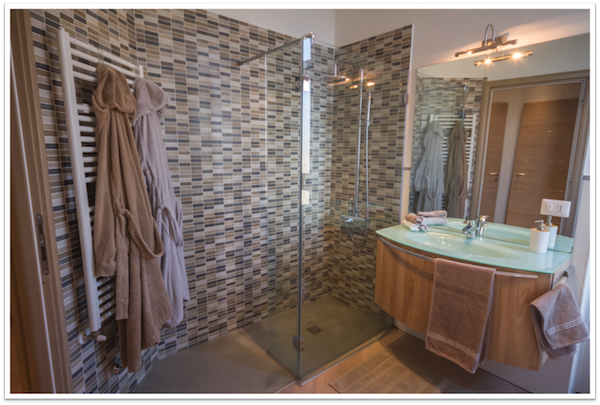 Without a doubt, switching to quality glass shower doors will have a significant impact on your bathroom’s aesthetic appeal. Adding elegance and a feeling of roominess to your shower will make a world of difference. Glass shower doors form a reliable barrier to water droplets from the shower spray. 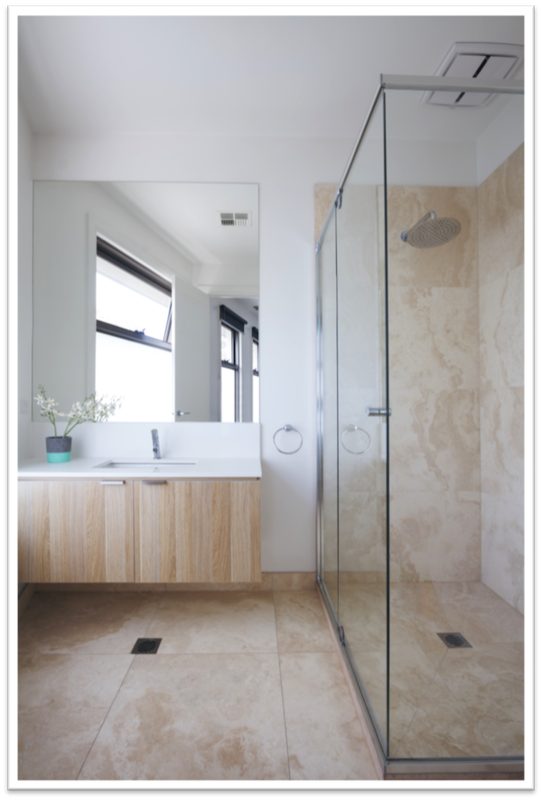 You can count on glass shower doors to help you keep the bathroom floor safe and dry. Shutting a glass door is simple and may be easier for family members to remember and carry out than properly arranging a shower curtain and liner. A quality door will close up tightly and include vinyl components if needed to achieve a reliable seal. Homeowners may feel more secure about water containment when the barrier is made of impermeable glass, rather than the cloth used on some shower curtains. Furthermore, glass can be dried after use to reduce the risk of mildew issues. Custom shower doors can be tailored to meet your specific needs and to fit your particular space. Shopping for shower doors with Alamo Glass & Mirror is much different from picking up a shower curtain from a department store. The process typically begins with an in-house consultation with a glazier who inspects and measures the shower area. Once you’ve designed your shower door and enclosure, pieces of glass are fabricated according to the dimensions of the stall and any irregularities that may be present. Furthermore, you can pick from among clear, ultra-clear, frosted, patterned, tinted, or cast glass for your doors. Additionally, your door options include bypass doors, frameless sliders, and swinging doors. Last but not least, modern shower doors can be frameless, semi-frameless, or framed. Alamo Glass and Mirror is a full service residential and commercial glass company. We have an extensive inventory of glass and glass related products. Award Winning Service Since 1943. Looking to upgrade your shower enclosure? Glass shower doors are the way to go. Learn about the top 6 misconceptions people have about shower doors. Like Our Blog? Spread the Word!